Happy Mom's Day NANAY, we love you very much!!! Belated Happy Mothers Day to your Nanay! 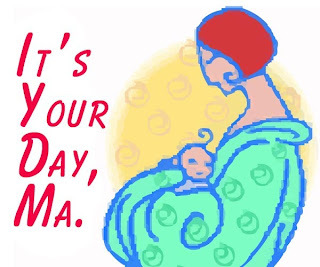 @ rhodora - happy moms day also to u and ur mom.